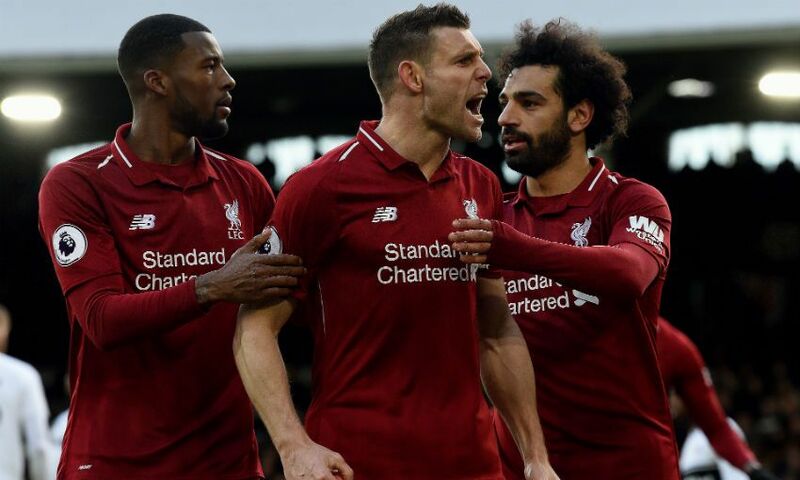 James Milner’s winner against Fulham was the latest in a long line of momentous late penalties scored by Liverpool in the Premier League era. A quintessential 1990s footballer, Julian Dicks is better remembered for no-nonsense defending and hitting penalties which constituted a serious threat to goalkeepers’ fingertips during two five-year stints at West Ham United than he is for the solitary season at Liverpool sandwiched in between. Yet the rugged left-back headed back to London’s East End with one serious claim to fame from his time at Anfield - the last Reds goal scored in front of the old standing Kop back in April 1994. Roy Evans’ Reds were deadlocked at 0-0 with Ipswich Town after 75 minutes when substitute Don Hutchison gathered a long pass from Neil Ruddock and was pulled down. Robbie Fowler and Jan Molby had been trusted with penalty duties for most of the campaign but with Molby not in the squad and Fowler subbed off for Hutchison, Dicks did the honours and beat Craig Forrest with a slightly tame - by his standards - conversion into the bottom-right corner. 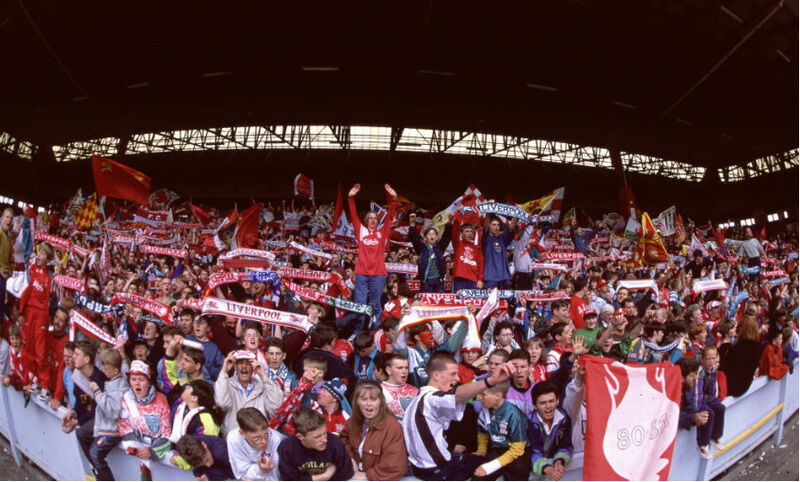 While it was not the last game played before the old Kop was replaced by the structure in place now, Liverpool’s failure to score in the two remaining fixtures against Newcastle United and Norwich City means Dicks’ goal lives on in perpetuity. 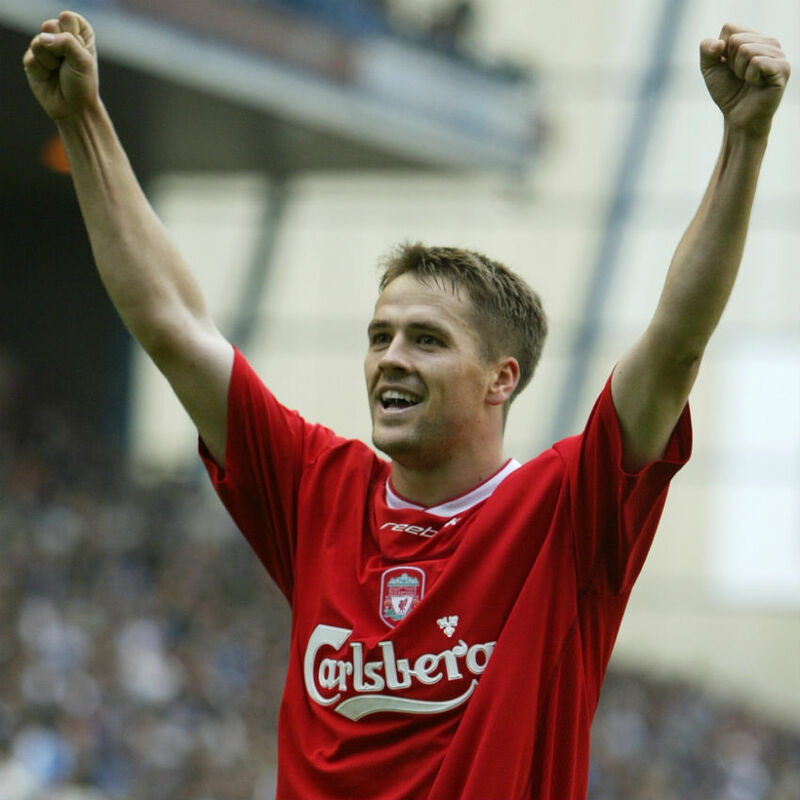 Deadly from almost anywhere else on the pitch, Michael Owen was not always the most reliable from 12 yards for Liverpool, converting 13 of 23 spot-kicks between 1997 and 2004 - but he produced the goods to seal a dramatic Anfield victory for Gerard Houllier’s Reds in the autumn of 2002. 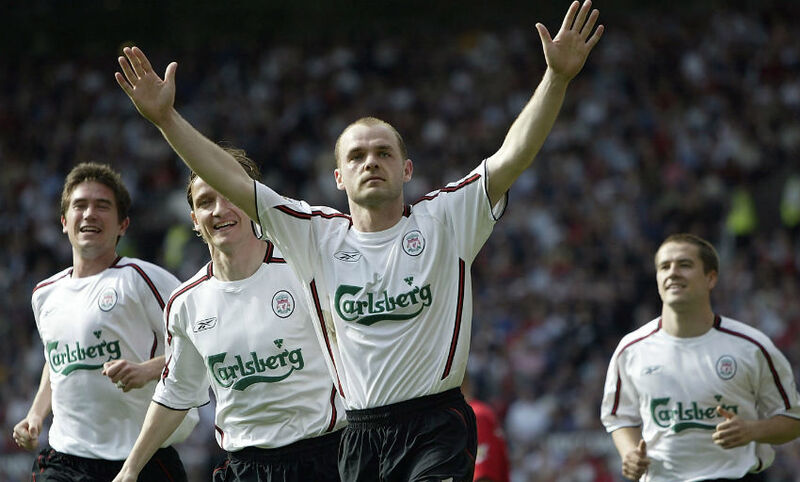 A trademark long-range curler from Danny Murphy had given Liverpool the lead against Glenn Hoddle’s Tottenham before Dean Richards’ header levelled the scores with just eight minutes remaining. Who better to come to the rescue than the reigning European Footballer of the Year? Owen won the penalty when fouled by Stephen Carr and his 85th-minute conversion ensured Houllier’s side remained top of the Premier League. Back in 2004, when Steven Gerrard was hacked down by Gary Neville with half an hour to play against Manchester United, no-one had scored a Premier League penalty at Old Trafford for over a decade. Four different Liverpool players had failed from the spot during that campaign, and yet the choice of penalty taker this time was obvious. Murphy had already demonstrated his predilection for striking down those age-old rivals from the other end of the M62 when he netted the only goal in 1-0 wins at Old Trafford in 2000 and 2002, beating Fabian Barthez with a swerving free-kick and a beautifully judged lob respectively. The No.13 continued that biennial tradition against Barthez’s successor Tim Howard, confidently side-footing into the top-right corner to deliver yet another 1-0 success for Houllier away to United. 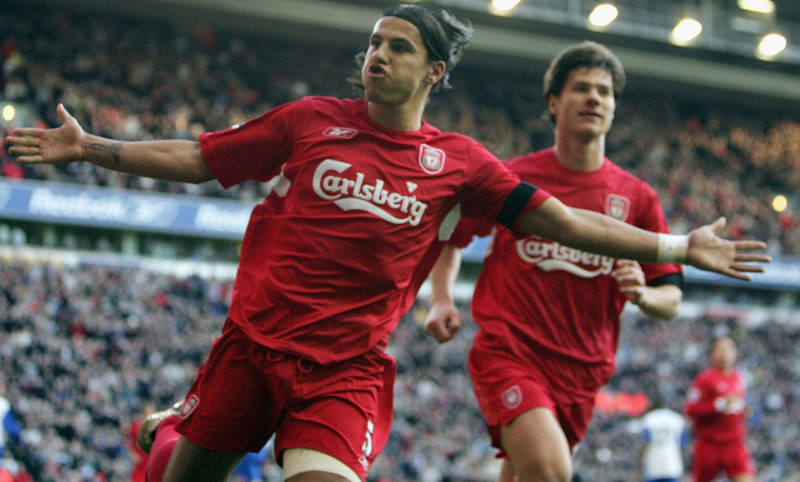 Just over six months after Murphy's third Old Trafford winner, Houllier’s successor Rafa Benitez was at the helm for a memorable dust-up against Crystal Palace dominated by one man: Milan Baros. Fresh from winning the Golden Boot at Euro 2004, the Czech international bagged a first career hat-trick including two penalties he won himself. Newly-promoted Palace proved doughty opposition at Anfield, twice equalising through Joonas Kolkka and Michael Hughes, but when Baros was tripped by Tony Popovic in the 90th minute the No.5 stepped up again and just about slipped his second spot-kick past Gabor Kiraly - he of the famous grey joggers. One of the great Merseyside derbies of the 21st century so far - from a Red perspective at least - featured not one but two Liverpool penalties, the second slotted away under immense pressure in front of the Park End in stoppage-time. Benitez’s charges had fallen behind shortly before half-time when Sami Hyypia inadvertently sliced off the post and into his own net, but drew level in the 54th minute when Tony Hibbert was sent off for bringing down Gerrard with Dirk Kuyt sending former United goalkeeper Howard - by then a Blue - the wrong way. Phil Neville was also shown red in the dying embers for handballing Lucas Leiva’s goal-bound effort, and the responsibility again fell to Kuyt. The Dutchman’s side-footer just snuck past Howard’s grasp this time to send the visiting Reds wild. 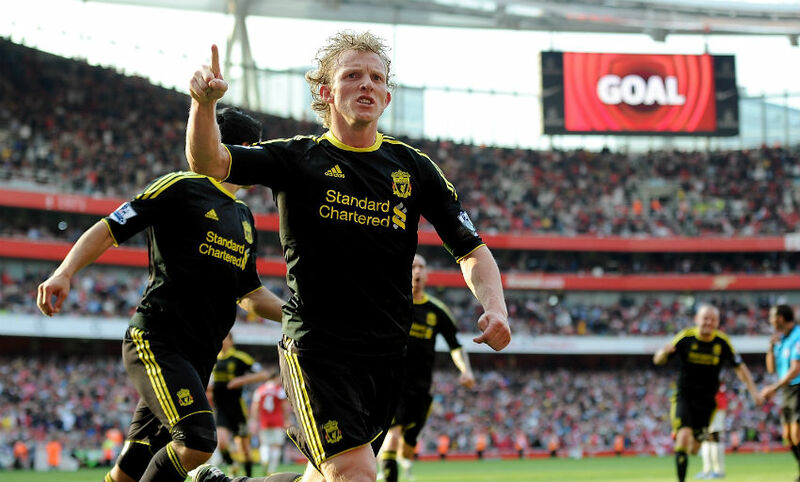 Kuyt was at it again three-and-a-half years later at Emirates Stadium, doing the business from the spot a whopping 12 minutes into stoppage-time to salvage a draw against Arsenal. The Gunners had scored a remarkably late penalty of their own, won by Cesc Fabregas and converted by Robin van Persie eight minutes into injury time, but when Emmanuel Eboue bundled into the back of Lucas in the 102nd minute of play, Kuyt picked out his favoured right corner once again, allowing Kenny Dalglish’s Liverpool to emerge with a valuable point. The 2013-14 Premier League campaign still burns brightly in the memory of Liverpool fans due to the title challenge mounted by the Reds, the captivating attacking football played and the moments of sheer drama along the way. It was also a bumper year for penalties with 10 scored in total, all from the right boot of a certain Mr Gerrard. Never was there more pressure on the talismanic captain than at Craven Cottage in February, when Liverpool twice fell behind against an embattled Fulham - bottom of the league at the time - before fighting back to 2-2 then winning a 91st-minute penalty. Gerrard, who had earlier laid on Daniel Sturridge’s goal with a glorious lofted pass, sent the kick into the top left corner with unerring accuracy and whirled his shirt round his head as he dashed towards the visiting fans behind the goal in celebration. 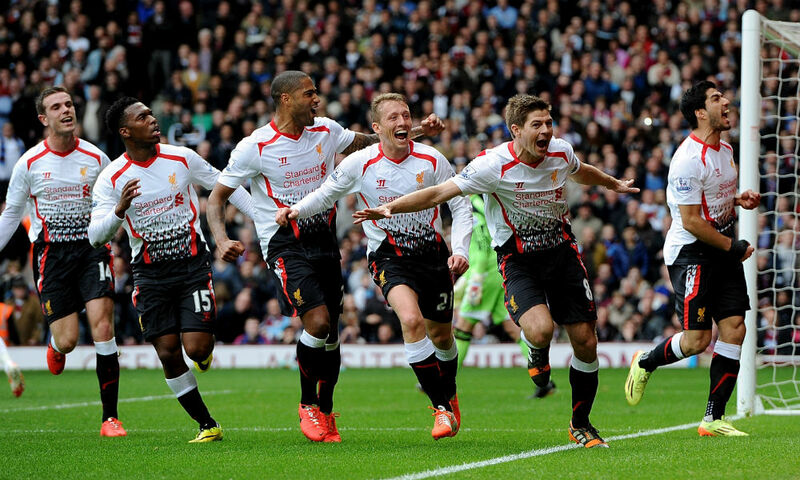 The victory at Fulham was the second of an 11-match winning run Liverpool embarked on under Brendan Rodgers that spring, the ninth of which was secured by two more Gerrard penalties at Upton Park in April. His first was coolly rolled in following a James Tomkins handball just before the break, but was almost immediately cancelled out by Hammers defender Guy Demel. When goalkeeper Adrian brought down Jon Flanagan with just over 20 minutes remaining, Gerrard was again presented with the chance to smack home a vital winner right in front of the travelling Reds, and it was no surprise that he took it - emphatically so. Noticing a trend? Just over three years ago Liverpool, by then under the stewardship of Jürgen Klopp, again left the capital with all three points courtesy of an ice-cool penalty conversion. 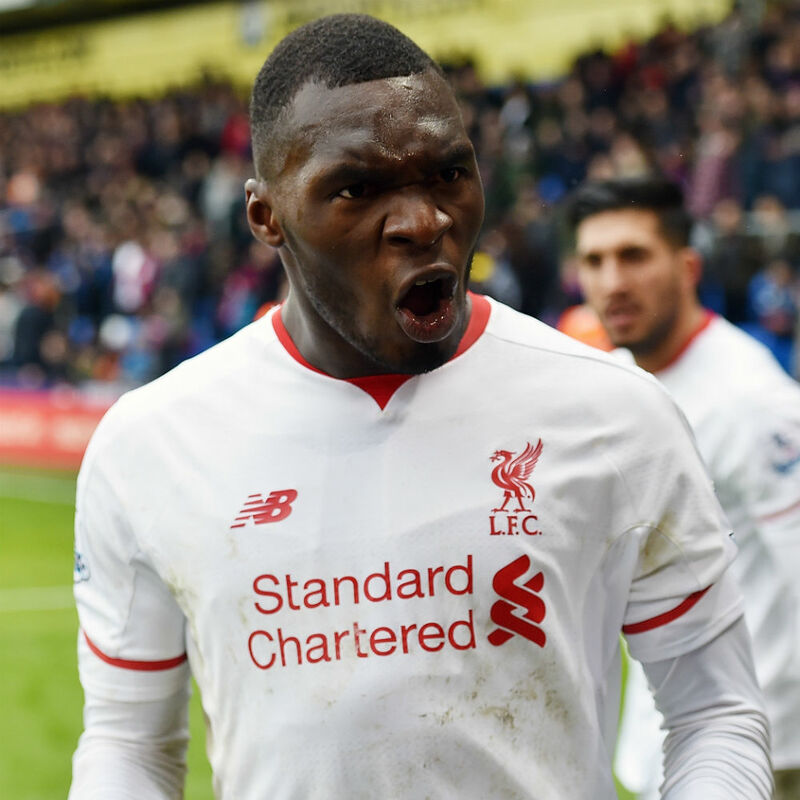 This time the spot-kick was won and scored in the 96th minute by Christian Benteke. Everything had appeared to be going wrong for Klopp’s side early in the second half when Milner was shown a second yellow and a red shortly after Joe Ledley had fired the hosts into a 1-0 lead, but Roberto Firmino intercepted a mishit clearance by Eagles goalkeeper Alex McCarthy to make it 1-1, before Benteke intervened against the club he would join on a permanent transfer a few months later. Some goals only appear significant with the benefit of hindsight, with others their importance is evident the moment the ball strikes the net with a satisfying slap. Milner’s late winner in south-west London last weekend definitely falls into the second category. It was Liverpool’s first visit to Craven Cottage since the aforementioned 3-2 win in 2014, and the circumstances could not have been more similar, as the title-chasing visitors pursued a late winner against a Fulham side striving to avoid the drop. At least the Reds fans in attendance or watching on TV didn’t have to wait until the 91st minute this time, just the 81st, when the in-form Sadio Mane was fouled by Fulham goalkeeper Sergio Rico. Having already converted against Palace and twice Paris Saint-Germain, James Milner had a 100 per cent penalty record this season to maintain, and he did so with aplomb, clipping a neat finish straight down the middle to ensure the Reds went into the international break top of the league.